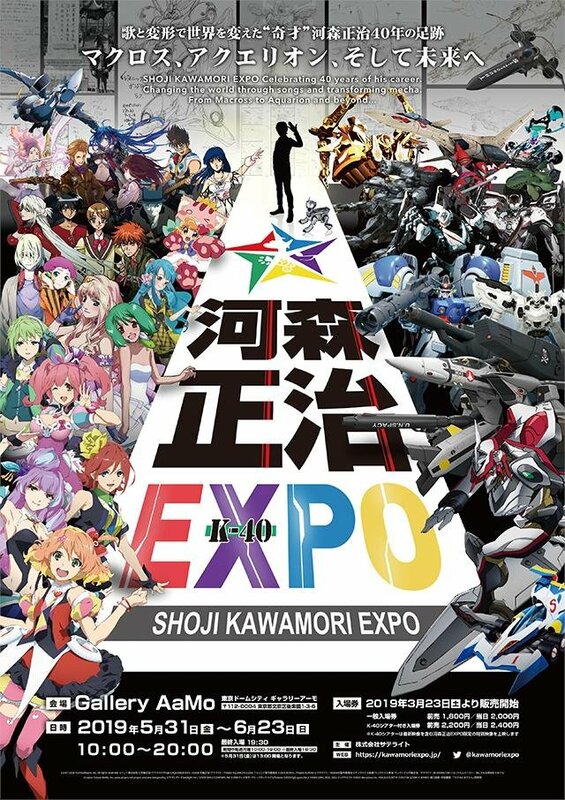 Promotional video for Shoji Kawamori Expo. (Originally debuted at Anime Japan last weekend). This would be awesome to attend!